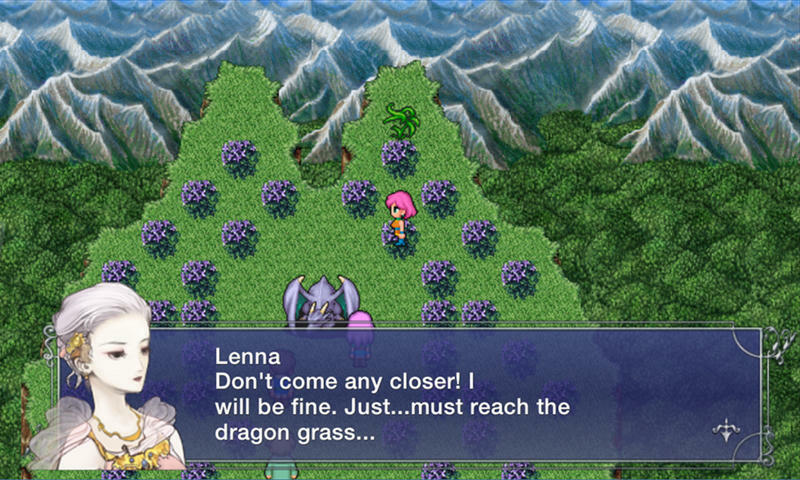 Final Fantasy V is the latest game to be “updated” by Square Enix, and by that, I mean that it is an eyesore to those who have loved it for so long, whose perception has not been compromised by mobile Kemco RPGs. The game’s infamous mobile port is the one that has been chosen to be released on Steam for a staggering $15.99, and for that price, you can’t even switch back to the classic graphics like in Monkey Island. The Steam version will be released on Sept. 24, and you just know that its review section will be inundated with thumbs down. This is lazy, and it doesn’t even look optimized for PC play. Behold! The future of Final Fantasy’s legacy. Those classic and wonderful Super Nintendo games you loved so much are far too dated to be playable today, so this is the best Square Enix could come up with. 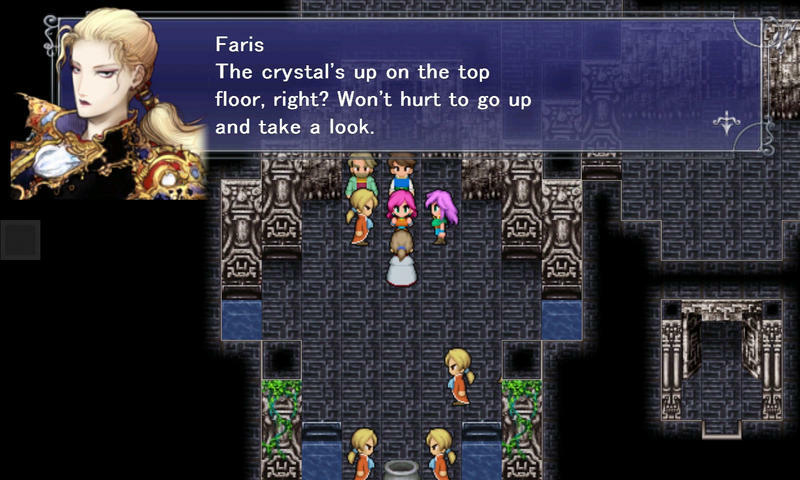 Generations from now, fans will look back on Steam and not remember how geniuses carved out eternally memorable adventures within the limits of a 16-bit cartridge, but rather, they’ll think how Final Fantasy sure looks like the countless cheap mobile knock-off that followed it. They’ll look back and think… eww, what was the big deal? You already know my advice on this. Don’t even bother. 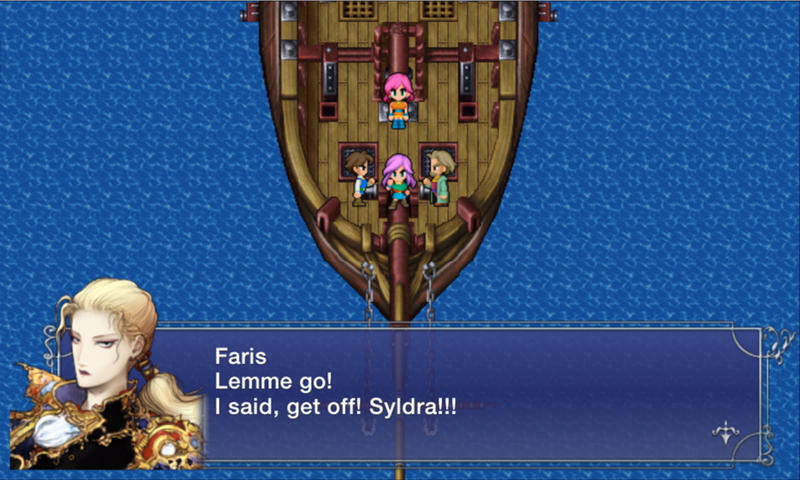 Don’t waste your $15.99 if you’ve been thinking about experiencing Final Fantasy V for the first time. Seek out the Game Boy Advance cartridge or the fan-translation of the Super Famicom version, both of which are far superior to this dredge in every possible way. And yes, while not “technically” better than these higher-resolution, yet somehow still blurry, Lemmings sprites (seriously, they look like Lemmings), the graphics in those versions have a lot more care and art poured into them. 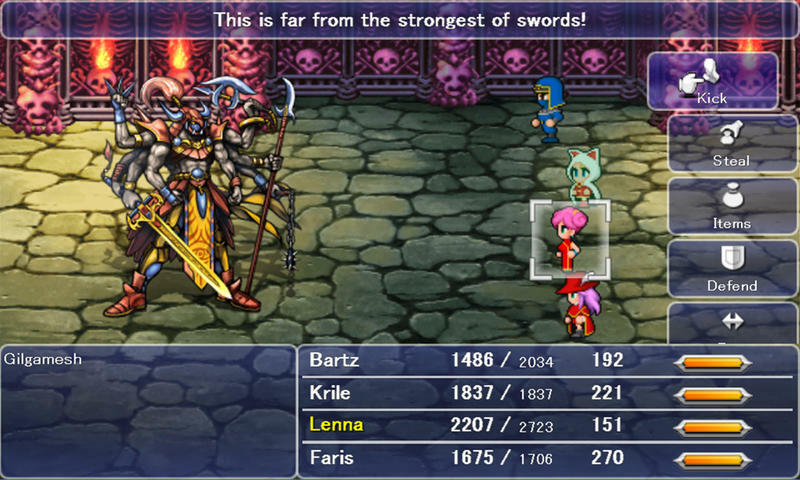 Bounded by the limitations of the Super Nintendo, Final Fantasy V is still marvelous, deep, and one of the most replayable games in the series because its designers were able to surpass this handicap by making what they had work. Creativity in the face of adversity. What does this awful version surpass other than our already low expectations for Square Enix’s support on the PC? Don’t worry, at least the company is trying. It will get it right eventually. 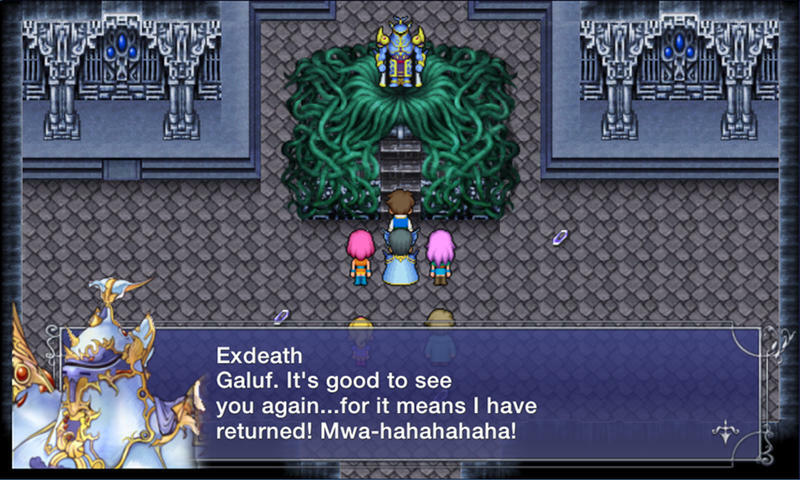 And when Final Fantasy VI gets released in such a way, the gloves are coming off, Square Enix.